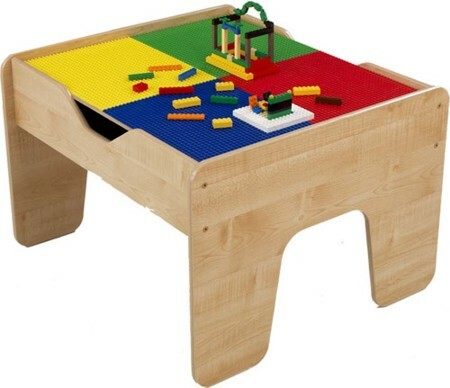 Keep your little one occupied for hours at a stretch with this 2-in-1 Activity Table with LEGO-Compatible Board. 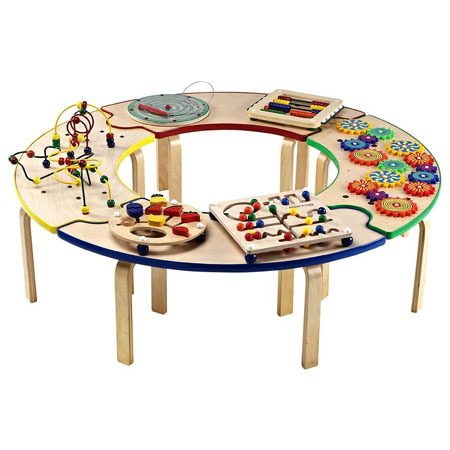 The table is a great gift for a young, imaginative and creative mind. 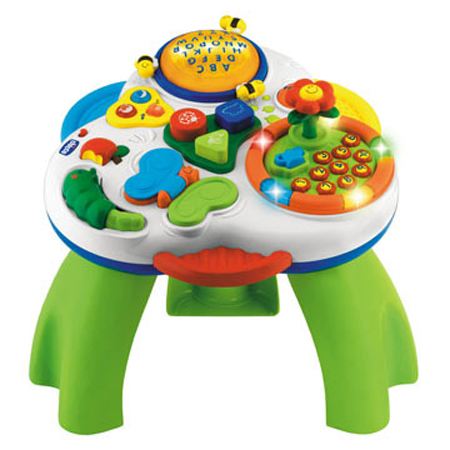 The standard size table will fit in any room and will be very useful to keep the kid off the floor.